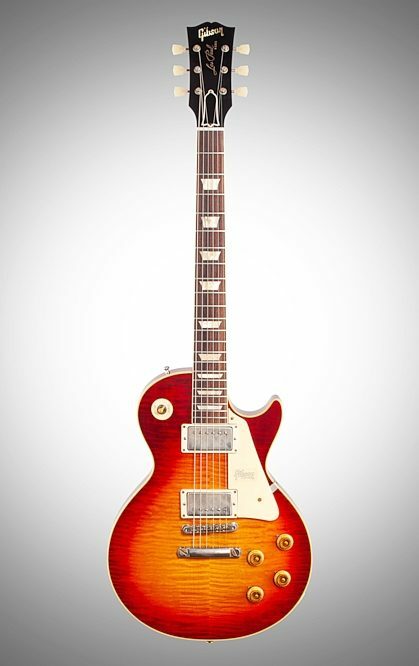 1959 is widely considered to be the pinnacle year for Gibson's mid-century solid body electric guitars, and no 1959 Gibson model is more famous than the sunburst Les Paul Standard. 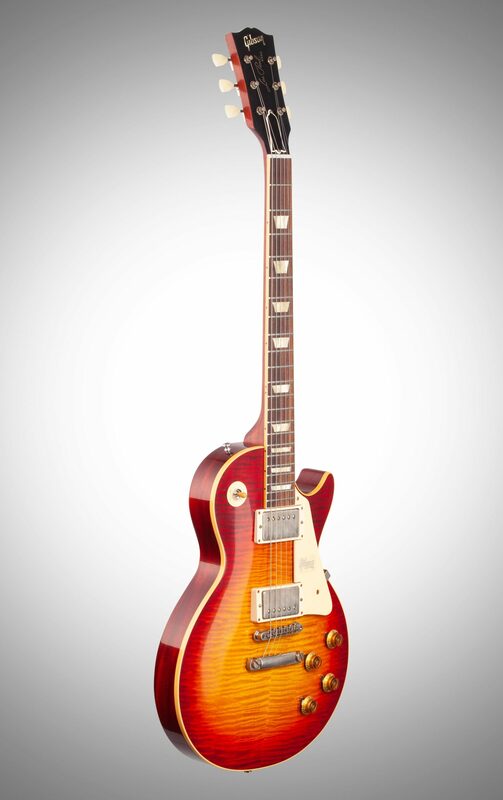 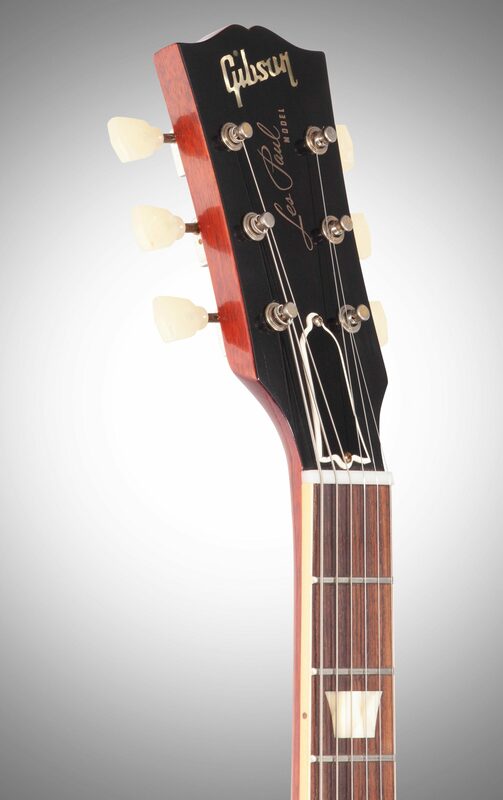 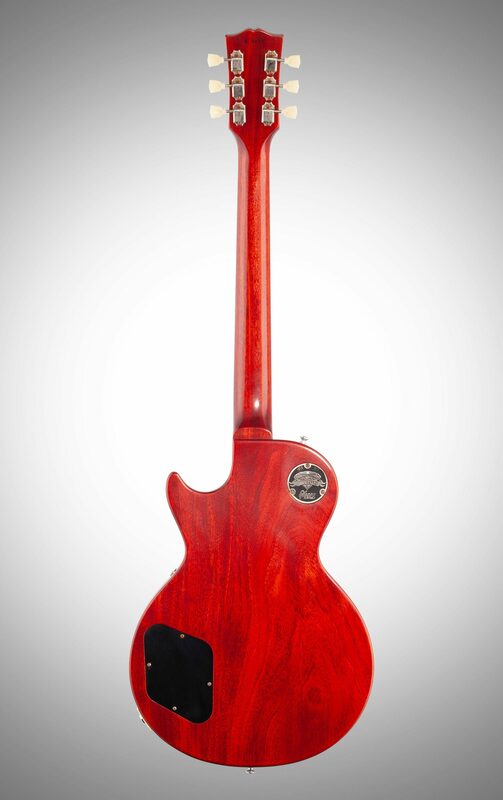 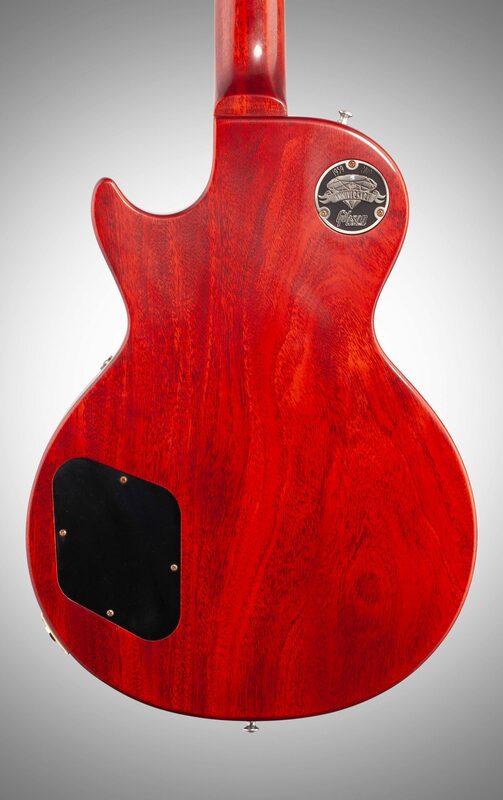 At first a commercial failure, the model was eventually adopted by some the world's greatest guitarists -- Jimmy Page, Duane Allman, Mike Bloomfield, Keith Richards, Eric Clapton, and Billy Gibbons, to name a few. 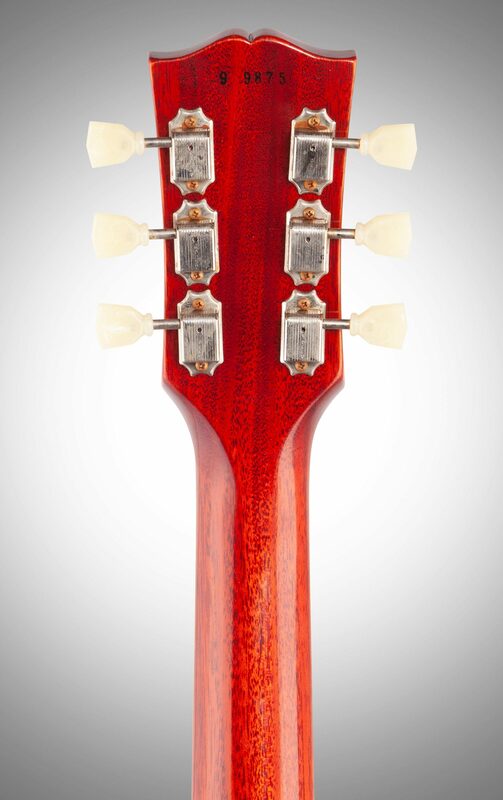 The rarity and celebrity association of the model has pushed the values of original examples into the stratosphere. 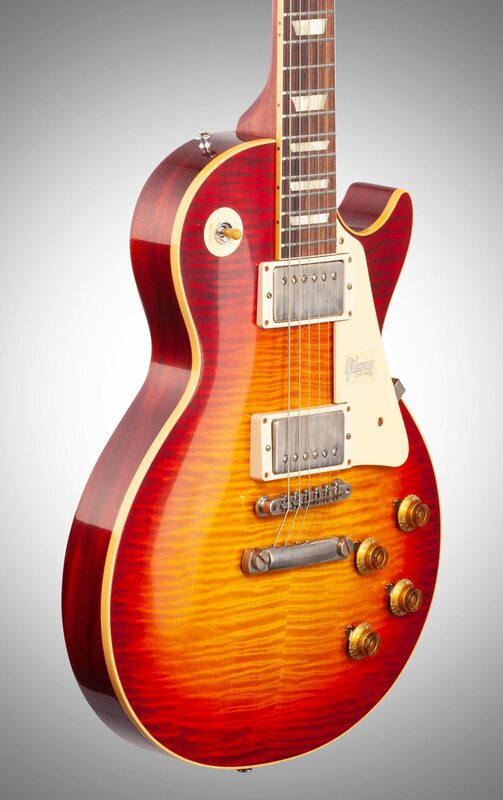 Gibson Custom's 1959 Les Paul Standard is a painstakingly-accurate replica of these highly-valuable guitars rendered in detail so intricate that even the chemical composition of the parts has been scientifically examined and re-engineered -- and that's just one small example. 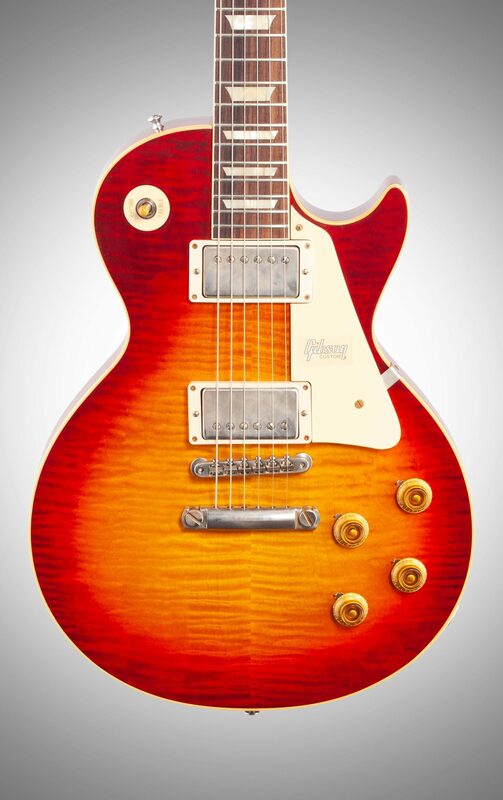 Sonically, visually, and tactilely, owning a 2018 Gibson Custom Historic '59 Les Paul Standard is as close as one can get to owning a priceless original.